This is a quick guide to some inexpensive gifts for surf photographers. Whatever level you’re shooting at and whatever kit you’re using at the moment these will all prove useful or inspiring. I’m in the process of updating my recommended surf photography gear page to include all the kit I currently use for surf photography, so that’s the one to look out for if you’re interested in the bigger items. Sometimes you just need a few simple ideas for someone, if you’re loved one is into surf photography this post will give you some ideas. If you have a friend or loved one who is into photography and they don’t have one of these air blowers yet, do them a favour and buy it for them. I use mine all the time, you can clean easily removable dust from the sensor, blow debris off the front and rear of the lens and it’s super useful for getting sand and other stuff off o-rings and out of threaded lens port connectors on water housings. Clark Little is a Hawaiian surf photographer who specialises in heavy shorebreak waves which break directly onto the beach. 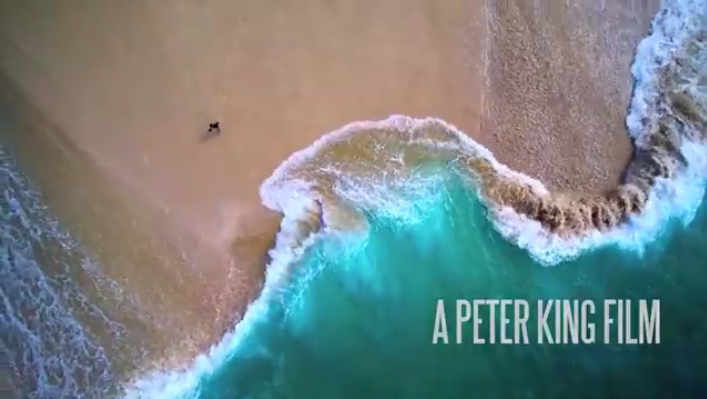 This movie gives you an insight into how he got started, what motivates him to take photos, some of the kit and techniques he uses, and the actual act of photographing in the shorebreak. There’s not too much new information in this film if you’ve been following Clark Little’s various video projects for a while, but it’s got some stunning video of Clark in action and wraps it all up nicely with some interviews featuring stars of surfing like Kelly Slater and Jack Johnson. It’s a great way to give non surfing family members a taste of what makes us surf photographers tick. 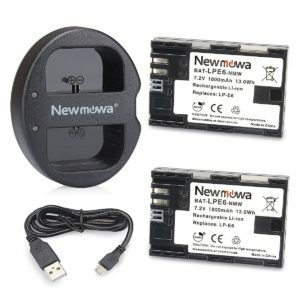 Whichever camera system your gift recipient uses, they can always benefit from an extra couple of batteries and a spare charger. In the case of the Sony a6000 series whic I use, it’s practically essential to have an extra battery on hand for a long day of surf photography. 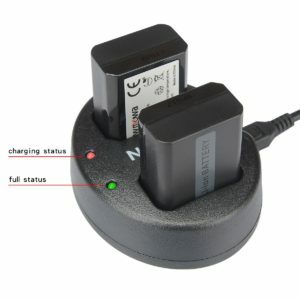 When I used to shoot with Canon DSLR cameras the batteries lasted longer, but I still kept a spare or two with me and an extra charger, especially one that can be charged from a USb socket inn a car or on a laptop, was a godsend on surf trips. You can never have enough SD cards. 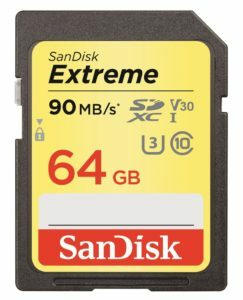 I recommend buying good quality cards from a top brand and I’ve never had any issues with the Sandisk cards I use in all my cameras. 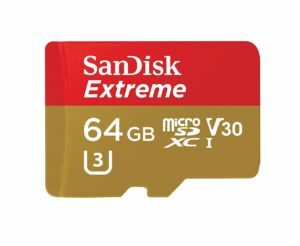 If you’re buying for a GoPro user you’ll want a micro SDD card, if they shoot with a DSLR like a Canon 7D or a mirrorless camera like a Sony a6000 you’ll want a regular SD card. If you want to shoot decent video fo surfing, or just make it easier to frame your still photos when using a tripod, you need a fluid head. I use this inexpensive Velbon head with my Sigma 150-600mm lens and I can get stable video footage at 600mm from my Sony a6000 camera. You will need some tripod legs to attach it to of course, but many photographers already have a tripod with a detachable head so this counts as a nice inexpensive gift which could be really useful for a surf photographer. If you’re interested in all the surf photography kit I use check out the recommended gear page which will be getting its 2017 update very soon.